Installed 8.0.2, unable to use phone. Endless cycle of "Hello," "Enter passcode," "Update completed/continue," "Enter password," after which the screen goes blank for a couple of seconds, then the "Hello" cycle repeats. Can get incoming calls, but phone has no other functionality. Any way to go back to previous IOS release? 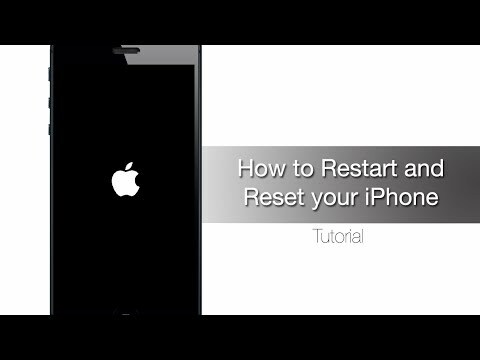 Have you tried hard resetting your device? I do have installed IOS 8.0.2 in my iPhone 4s, but yet i didn't get any issues with it. Any have Thank you for the video ---Gautam.